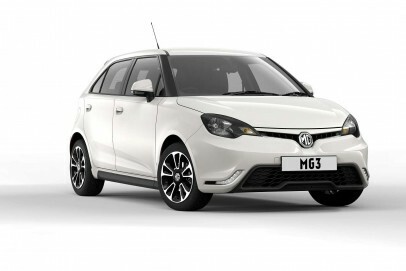 The MG3 is a supermini you probably won't have considered. Yet it's fun to drive, practical to own and vastly more affordable than the conventional choices in this segment. If you don't need class-leading efficiency and you're prepared to forgive a few rough edges in return for the big savings on offer, then it could rank as a very clever choice.